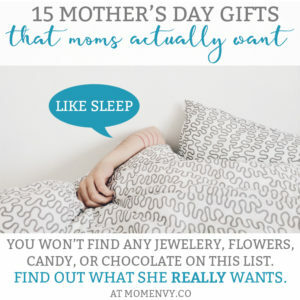 Looking for a way to spoil your Mom this Mother’s Day? Or looking to spoil yourself? 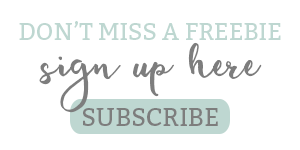 (come on – you know you totally deserve it) Then we have the perfect Giveaway for you. 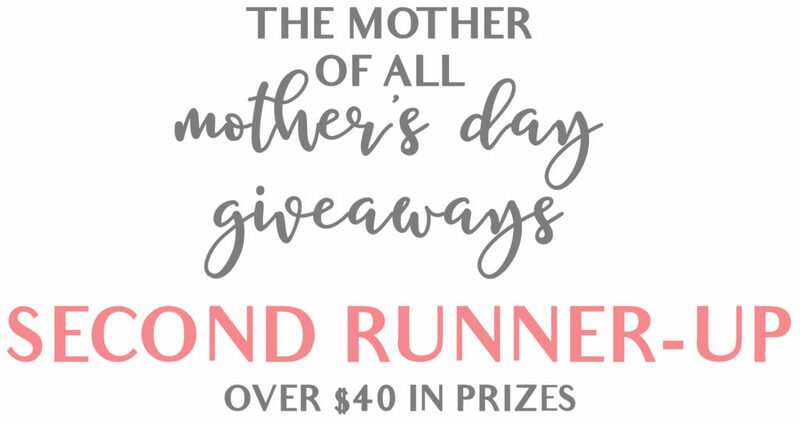 Welcome to The Mother of All Mother’s Day Giveaways! 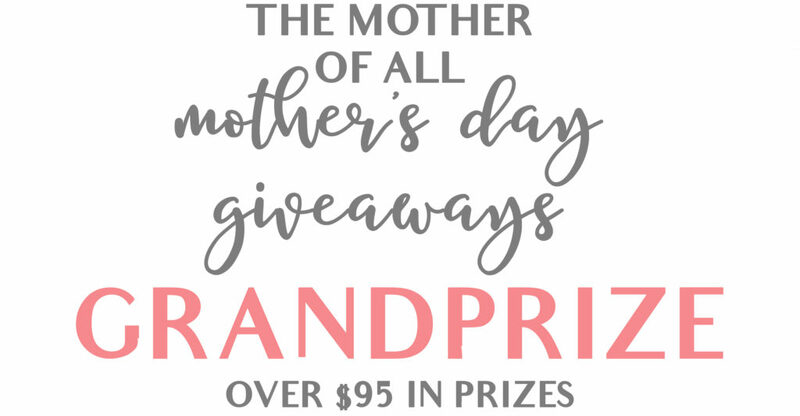 I have joined up with 8 amazing hand-made shops to offer you over $160 (closer to $175) in prizes. Three lucky people will each win a package of prizes. 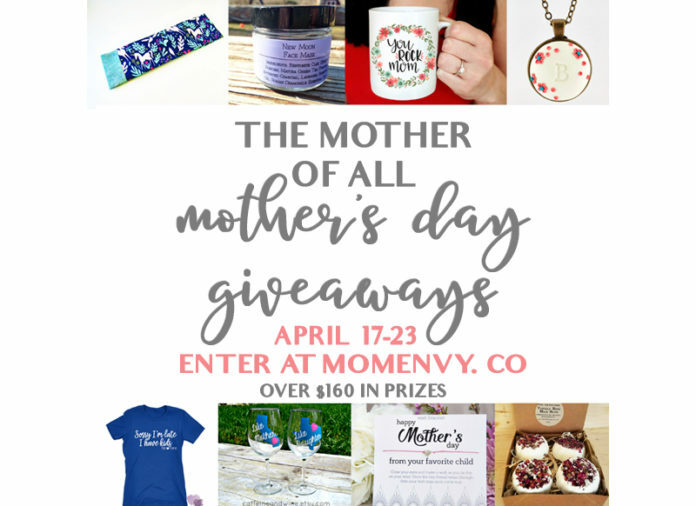 The giveaway runs April 17-April 23 at 11:59 P.M.). You can enter right here at the end of this post. The winner will be selected randomly by the Rafflecopter program. You must be 18 years or older and a U.S. resident to enter. Before we get to the giveaway, let’s meet our co-hosts. Then we’ll see the prize packages. 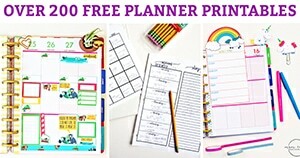 Lastly, it’s time to enter the Giveaway! 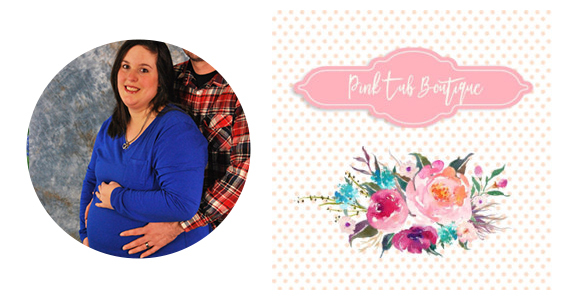 My name is Stephanie, owner and creator of the Pink Tub Boutique. 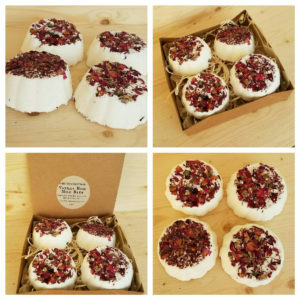 I have been crafting for many years in various areas such as sewing/quilting, woodburning, knitting etc but my passion lies in all natural bath and body products. Due to health issues I discovered the benefits of using all natural products. I recently opened my Etsy shop in Feb. 2017 to share these items with others! 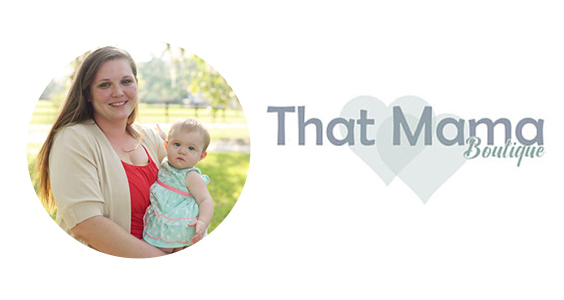 I am a wife to a hardworking man named Eric and a stay at home mom to our son Colton. We live on a small hobby farm in rural Missouri with all our critters big and small. 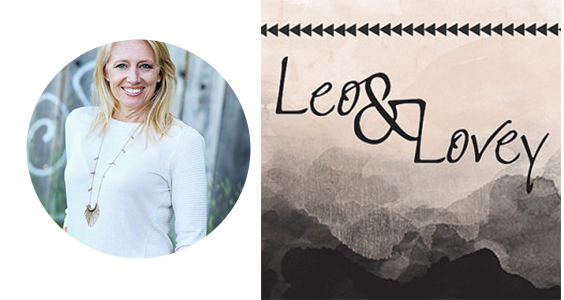 I have always loved being creative and found my true passion and calling working with graphics. I can’t go a day without creating a special graphic or two and pixels and fonts dance in my dreams every single night! 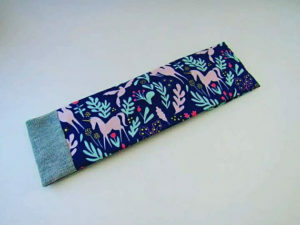 I create 95% of the designs in my shop, I purchase 5% of the art I use for resale in finished products from wonderful sellers on Etsy, I use graphics from the Public Domain or Enhanced/Commercial licenses from online resources. 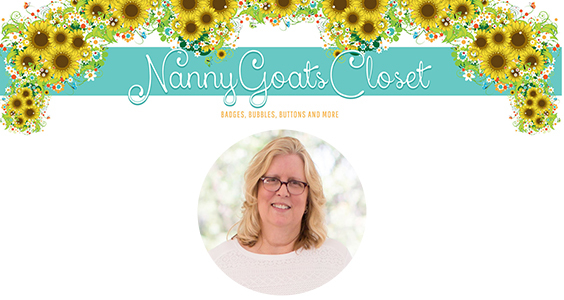 Corporate Downsizing in the Fall of 2015 allowed me to run my shop full time and to be able to have very fast response times to inquiries and super-fast shipping. Customer Service is my number one priority. 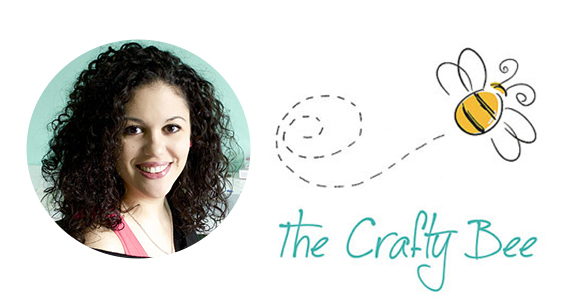 My Shop and my Customers are my passion…things happen for a reason! 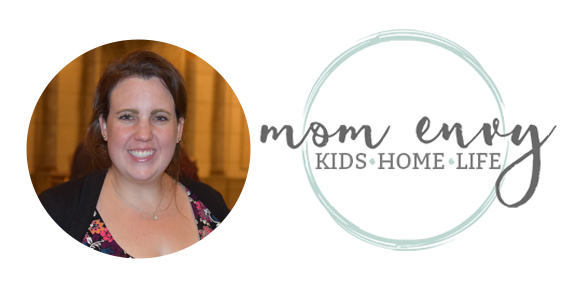 I went from working as a paramedic to being a work at home mommy to 2 littles. My children are 3 and 2. I find motherhood to be the most amazingly stressful thing I have ever done. I make light of it with my shirts. Some are loving some are funny. I get ideas from my daily life. 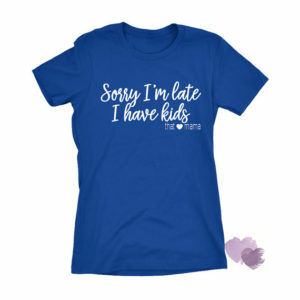 I also enjoy making custom mom themed shirts from my customers daily lives! 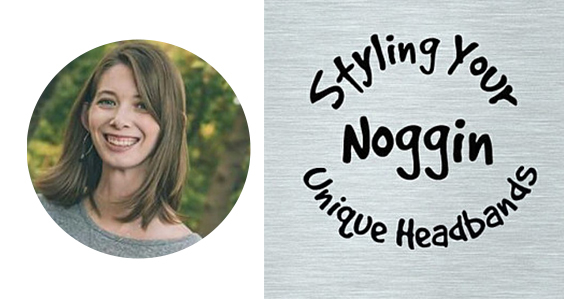 My name is Alison and I am a photographer, graphic artist and jewelry designer. I live in California with my three boys and am always creating something different. My past history is designing products for major manufactures in the paper crafting world and then I moved on to family photography. I still have my photography business but love working with my hands and started my jewelry business a year and a half ago. 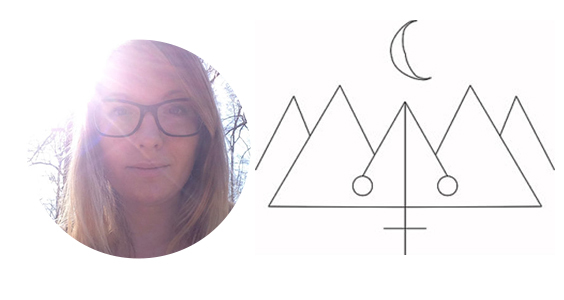 It marries all my favorite things together: graphic design, photography and making stuff. When I was a little girl, I used to spend hours watching my mother’s hands move fast around knitting needles, yarn and crochet hooks. She put so much care into the colorful projects she was making, that I could not stop staring. I was so happy and proud to wear all the sweaters and accessories she made for me. 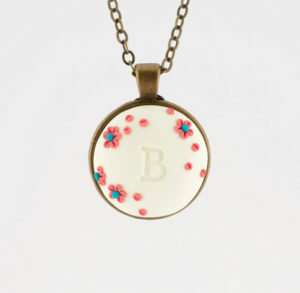 With the same care and passion I create every delicate and colorful piece of jewelry for The Crafty Bee, hoping to give the gift of a smile to someone else every day. 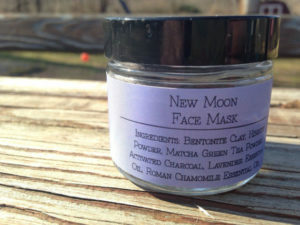 All of my products are named after an astrological term that I feel evokes the therapeutic benefits of that particular item. All of my products are made with pure, therapeutic grade essential oils and high quality, organic, wholesome ingredients. I strive to use fresh, local ingredients when possible. Ingredients are always cruelty-free. funky and unique patterns while trying to spread some joy. Texas. 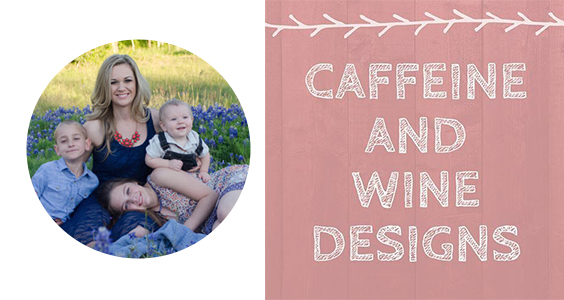 We specialize in personalized coffee mugs and wine glasses, and also feature gift ideas like bags and aprons! Got an idea you would like to come to life? I love custom orders! 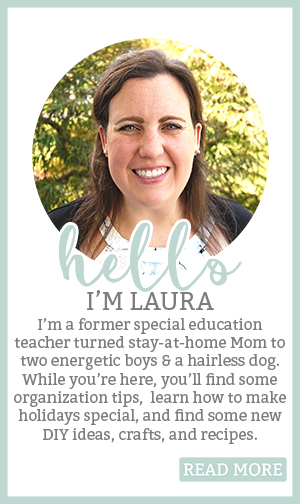 I am a former special education teacher turned stay-at-home Mommy Blogger. My loves include my two rambunctious boys, my husband, our hairless dog, baking, crafting, Joanna and Chip Gaines, Silhouetting, my Happy Planner, and holidays (especially Christmas). 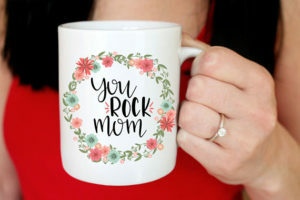 My goal is to share ideas from amazing other Mom’s (and Dads) and some of my own ideas as well. 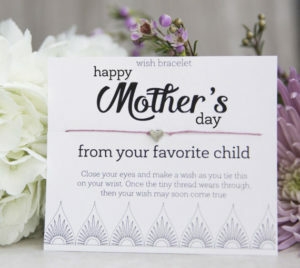 2 Customized Digital Prints from Mom Envy (color choices and names/dates. No physical prints will be given, only digital downloads). 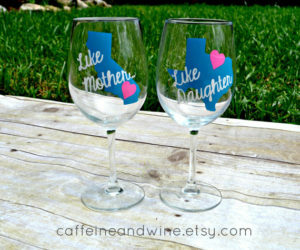 One set of Mother and Daughter Wine Glasses and Free Shipping from Caffeine and Wine Designs (featured on the Today Show). BONUS entries can be earned. 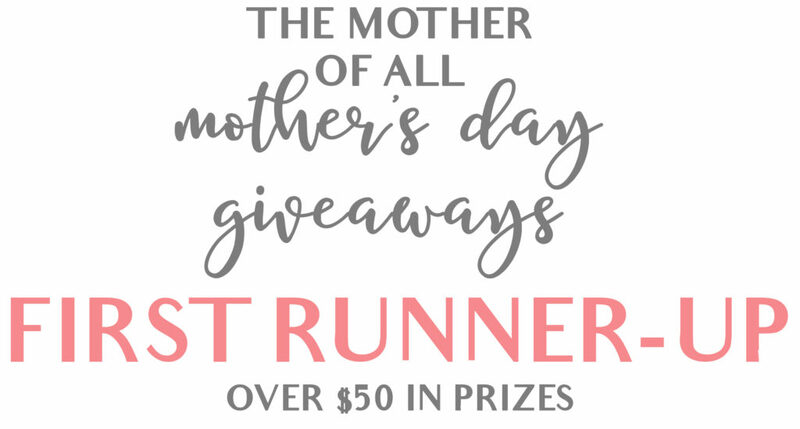 1 Entry each will be earned for each action listed (including following a co-host on Instagram, Pinterest, or favoriting an ETSY Shop, or sharing the giveaway on Facebook and/or Pinterest). 3 Winners will be selected. Each winner will receive a package of prizes (listed above). The winners will be verified and announced here at Mom Envy on Tuesday April 25, 2017. 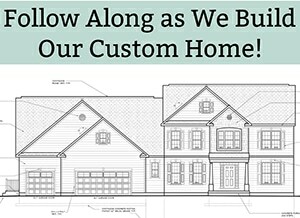 Winners will be contacted through Facebook or E-mail (dependent upon how the winner logged-in to enter).